Below is a list of the top 5 new hybrid flowers. phenotypes. Genetics handpicked from Purple City Genetics in Oakland, CA. Multiple award-winner Master Blaster will please your palate while providing an uplift in mood, perfect for creative work or brainstorming. 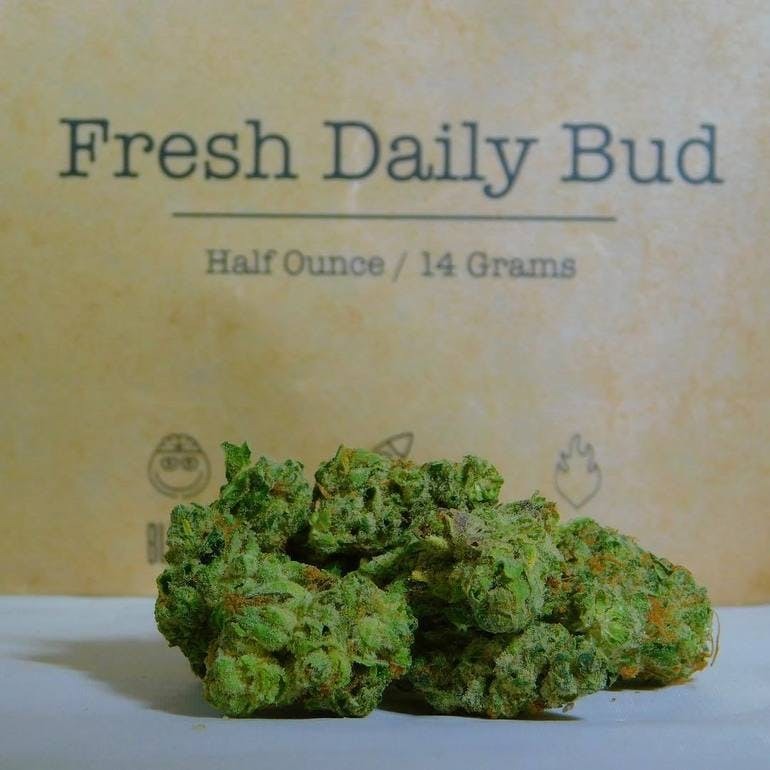 With hints of anise, pepper and pineapple present in the fresh ground flowers, this strain has a creamy finish and bright aroma. Always perfectly cured for a smooth burn, Master Blaster provides a clear, soaring high that facilitates humor and conversation, making this strain great for socializing. 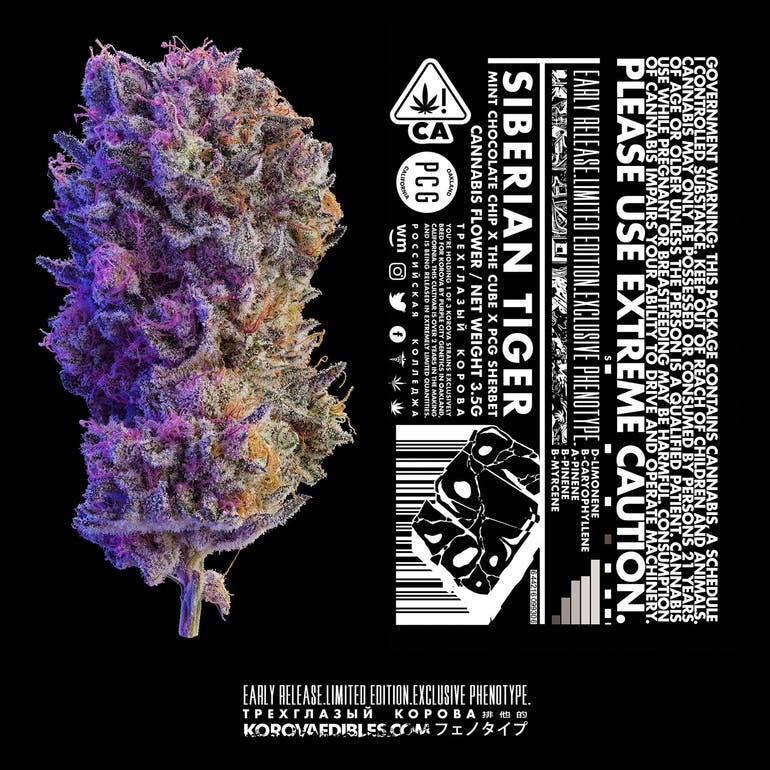 Big Smooth is said to be a Washington State-bred, (potentially) significantly potent (THC levels reported ranging widely from 13-26%), enduring, joyful, giggly and sexually arousing, Indica-Dominant, afternoon/evening hybrid union of OG Blueberry and Cookies and Cream. With the flavor of (many say) blueberry pancakes, this is an optimistic, body-soothing and hungry strain.